Penny Lewis leads the joint architecture programme at the University of Dundee and the University of Wuhan in China. 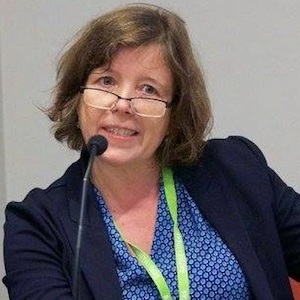 She studied architecture and became an architectural journalist, writing for magazine, newspapers and editing Prospect, the Scottish architectural magazine before becoming a lecturer and academic. She is an advocate for parents; she was chair of her children’s Parent Council and has played an active role in the campaign against the Named Person Scheme (NtNP) and the campaign against the smacking ban (Be Reasonable).